There are still some very light shooting elements planned, but the bulk of the game is exploring, finding out about the relationships between the crew members and their backgrounds. 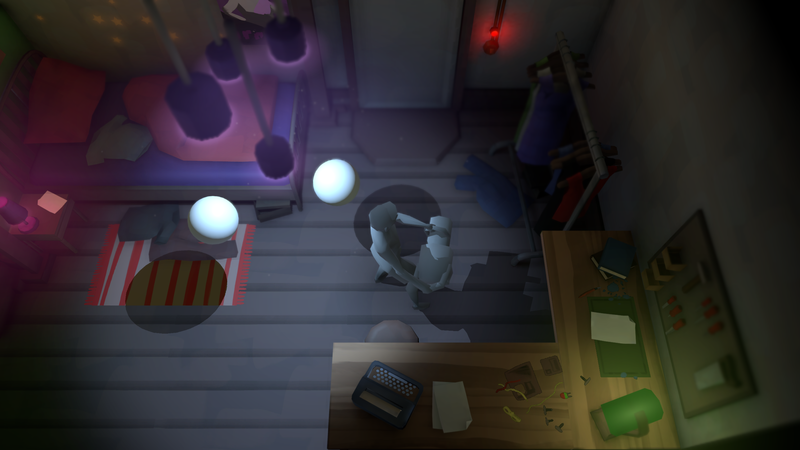 The interaction is somewhere between Point'n'Click adventure and Gone Home. 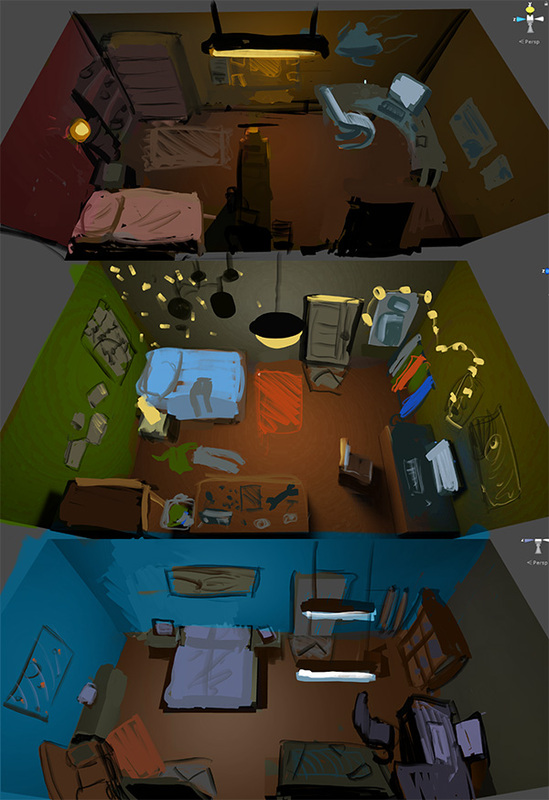 You can click on Objects and Items in the world to interact and you get a bigger preview of them like in Gone Home. Also like in Gone Home you more or less play and outsider, not knowing the place and barely knowing the characters. You get hired for a simple engineering Job on a Cargo ship. The ship is owned by an old friend, but you lost touch ages ago. It soon manifests that the rest of the crew bailed for various reasons and that the job is not as legal as it appeared at first. You soon get stranded alone in outer space with some creature loose on the ship, trying to get communications back online to call for help.